If you know me then you know that my little city of Fredericksburg, VA holds a special place in my heart. 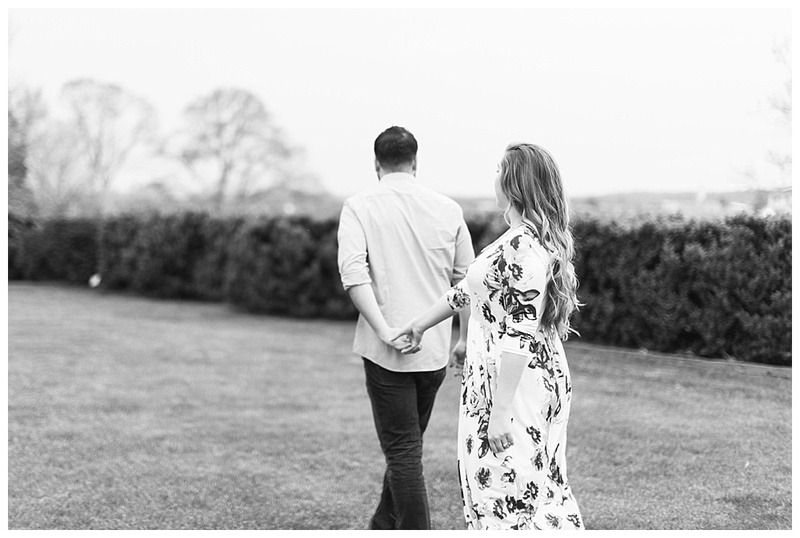 So when these two were up for an Engagement session here I was so thrilled. Our first stop was the cute outside bistro area at The Confident Rabbit where I bought them drinks and made them sit super close to each other which naturally made them laugh! Kaitlyn warned me in one of our very first emails that Alex HATED having his picture taken. But the thing is he LOVES Kaitlyn and obviously loves kissing her! And these amazing images of the two of them tell that story so well. 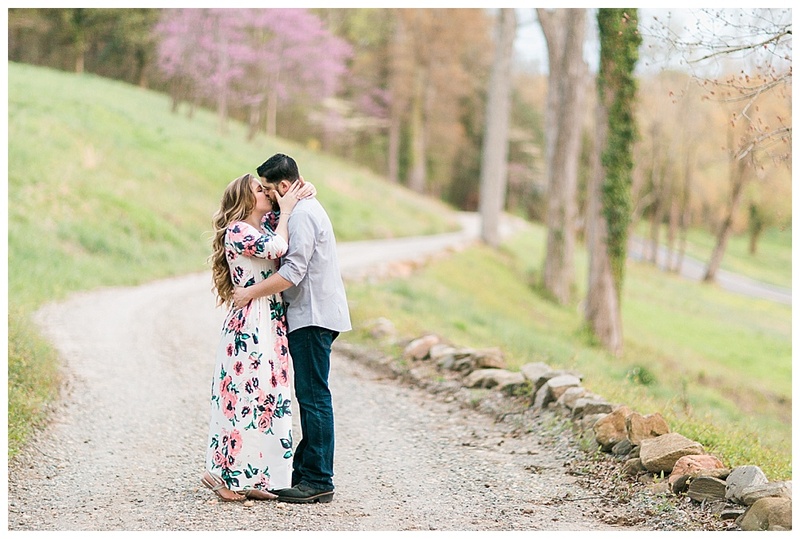 Cannot wait to celebrate with these two next May at their Pond View Farm wedding! !